It’s almost that time again – back to school! 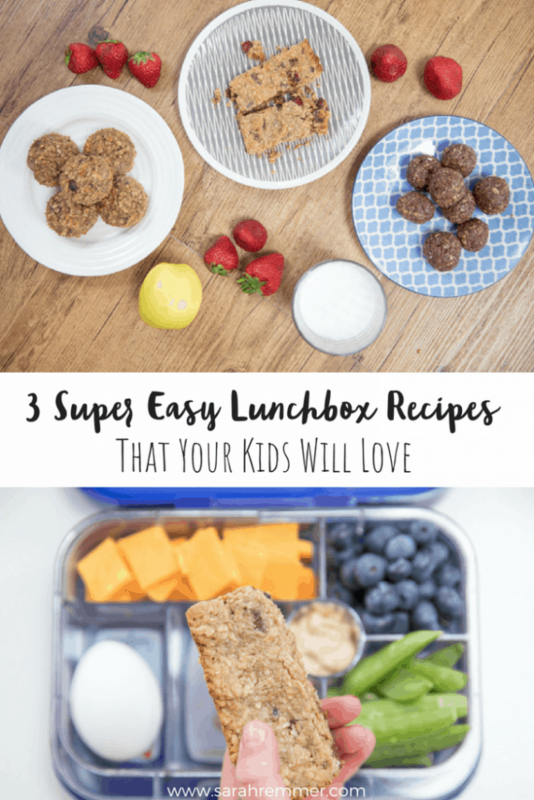 And although many of us are more than ready for our little darlings to head back to class, we aren’t super excited about packing lunches every day. Or is that just me (**I doubt it!**)? 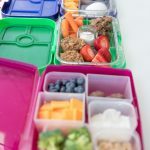 Lunch packing needs to be simple and quick–especially when you’re packing multiple lunches like me this year. Forget the perfect Pinterest-worthy lunches that you can only sustain for about a week (until you give up). Who has time for that anyways? 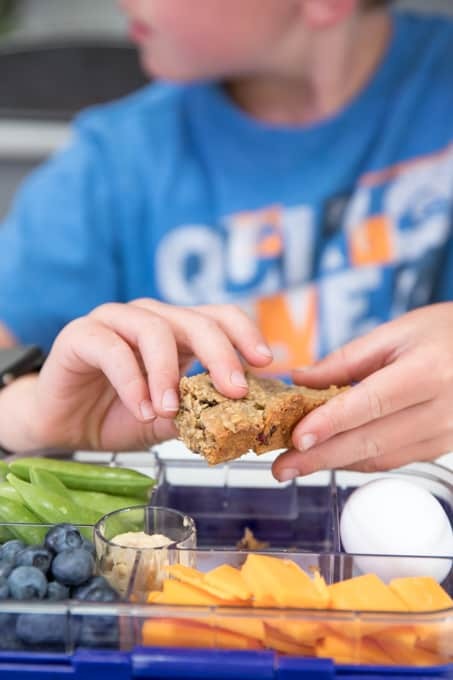 For me, finding nutritious and easy lunchbox options is key–especially ones that my kids actually want to eat–so I’m always on the lookout for products that I can feel good about, with real, nutrient-dense ingredients and not too much added sugar or any funny ingredients. 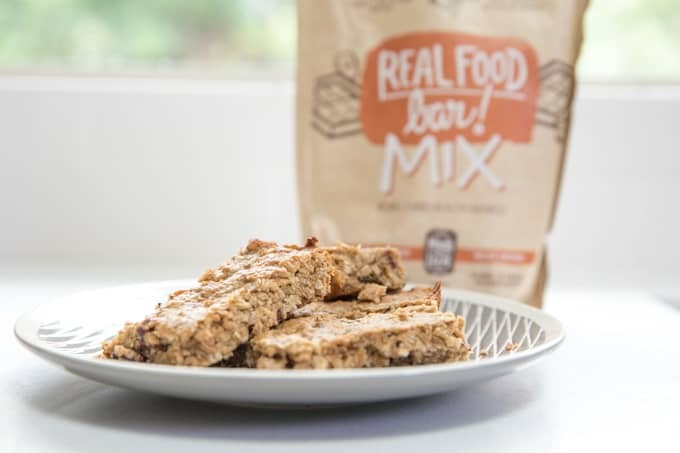 When I discovered Made with Local’s Real Food Bars, I was thrilled both as a busy mom and dietitian, because these bars are not only delicious, but also have a really nutritious and simple ingredient list (rarely is there a boxed packaged snack bar that I approve of you guys!!). 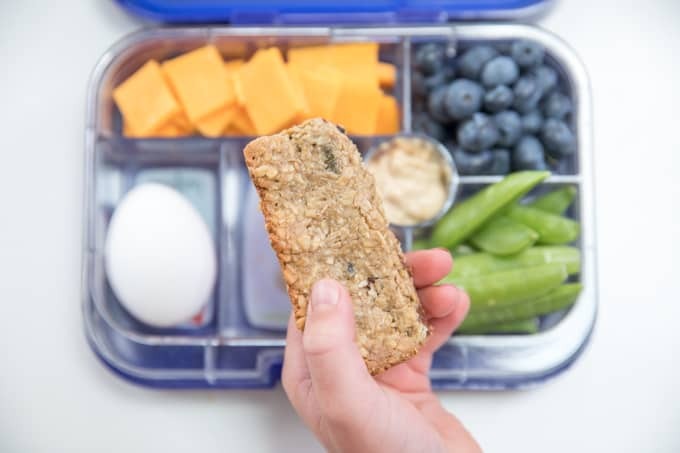 And the best part is that they have a Real Food Bar Mix, which you can use to make your own school-safe bars (see recipe # 3 below), or other tasty snacks (recipes #1 and #2). 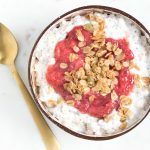 I love that this mix is made with local Canadian ingredients like organic oats, seeds, and dried fruit And contains NO additives, preservatives or funny ingredients. What I love about this company too is that every bag of Real Food Bar Mix is made by a local social enterprise (right in Nova Scotia!) they’ve partnered with, that supports and employs people with disabilities. 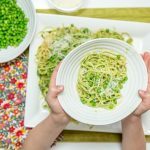 My kids and I made these three recipes together (ok, they pretty much did everything) and we enjoyed them so much that we wanted to share the love. So, if you’re interested in winning a prize pack full of Made with Local products just in time for school, simply leave a comment below (either in the blog post comments, or on social media) using this #MwLBarMixcontest. 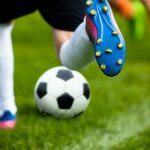 Contest runs from August 21st at 12am to September 3rd, 2018. 1/3 cup chocolate chips, melted. Combine all ingredients and blend well. Roll into balls and place on a cookie sheet. Cover in plastic wrap and chill for 4 hours – store in fridge for up to one week. 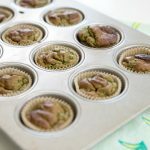 Fill muffin tins 2/3 cup full and bake at 375 F for 22-25 minutes. Combine ingredients well, pour your mix into the baking pan, and press down with a spatula. Place your bars into the oven for 10-12 minutes, or until edges are lightly browned. These recipes look interesting. 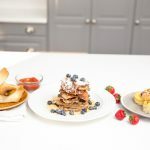 Can the protein powder be left out of the first recipe? Good morning Sarah. 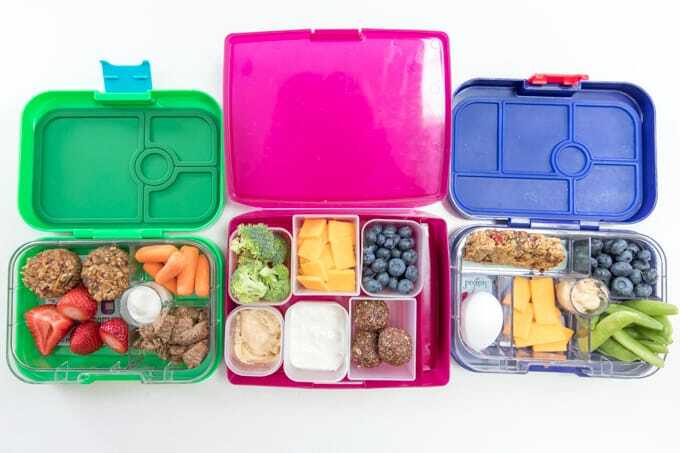 I really like the segment about lunch kits and I always have a hard time finding a good one. The recipes look great also! #MwLBarMixcontest These look so yummy! Excited about trying these inspiring recipes. Thanks so much! Me! Me! I used to do so much baking and now I just don’t have the time. 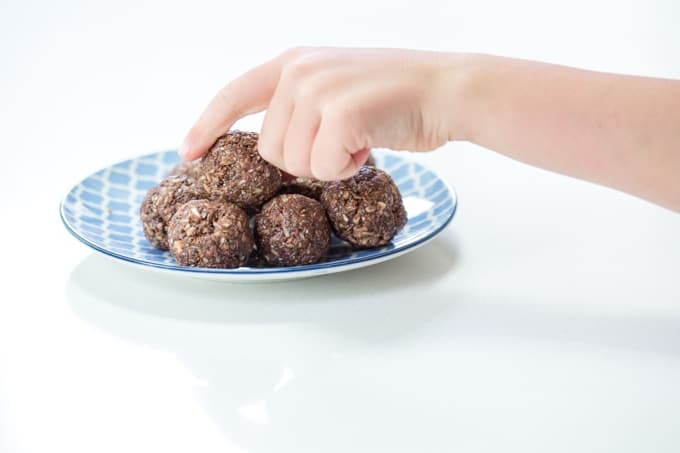 This would make baking healthy school snacks so easy!! In case I don’t win….. where can I buy it? 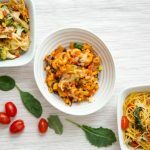 You can order online at madewithlocal.com! This is such a good recipe, of course I tweaked it a bit with the added ingredients. 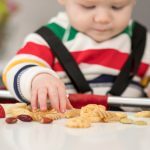 Some days dried cranberries, or cherries, raisins, sunflower seeds… Etc. 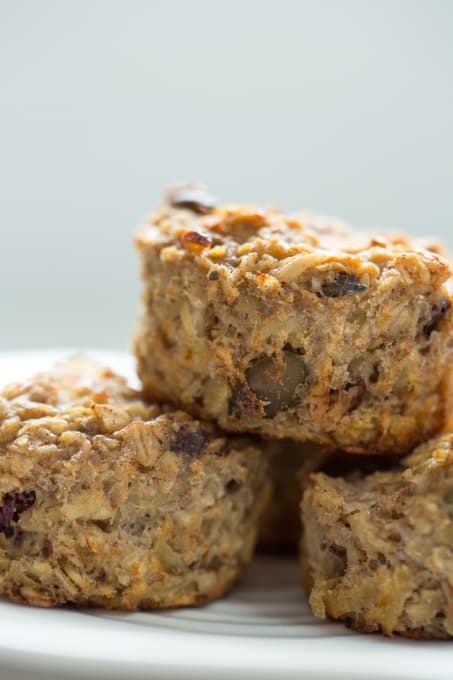 I just love that this is the kind of home made snack that blows away the ADDITIVE FULL BARS punched at consumers as “healtbh” when really, they are as nuclear as a TWINKLE. Most Soft bars commercially marketed have toxic ingredients that keep them soft. I love baking and breathing for my grand girls and they LOVE WHAT GRAMMA FINDS TO MAKE IN THE INTERNET, sheltering thwn from GMO foods and toxic chemical additives. First year packing lunches over here! 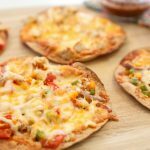 My daughter was a picky eater but she is doing soooo good at trying new foods! She now enjoys seeds, which is a new food to her! 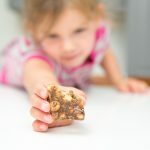 I am having a hard time finding granola bars she likes, so this mix might do the trick! So far, she has enjoyed fresh fruit crackers and cheese in her lunch box (snacks only for now!). I have a bag of this mix in my cupboard right now! My little one is heading to school for the first time on Wednesday, so tomorrow, we’ll make these for the first day. She’s also picked out a laughing cow cheese and some cucumber slices to take with her. #MwLBarMixcontest What a great contest, and thanks for the tips! This is such a best recipe. However, I added walnuts to increase the amount of protein and fat for my son’s lunch. wow thanks for sharing this with us.